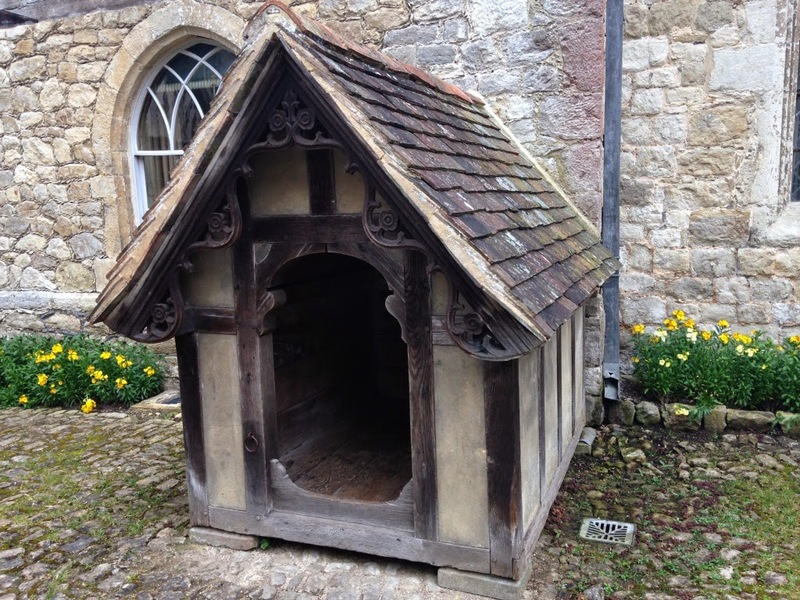 Ightham Mote in Kent (pronounced Item) is 700 years old and has the only Grade I listed dog kennel in existence, which was built for a St Bernard called Dido. 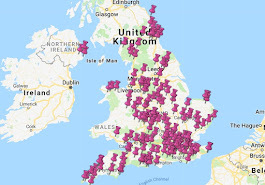 If that alone isn't worth the annual National Trust subscription fee then I don't know what is. 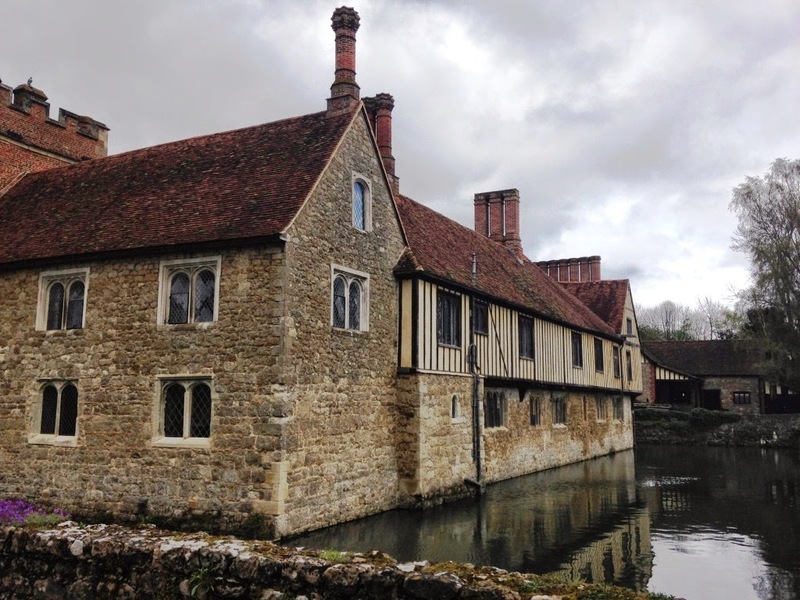 Anyway, no-one is exactly sure who built Ightham, but the materials used in the the tower and the Great Hall date back to the 1300s. It's been extended and chopped and changed over the years but it has somehow retained a sense of wholeness. 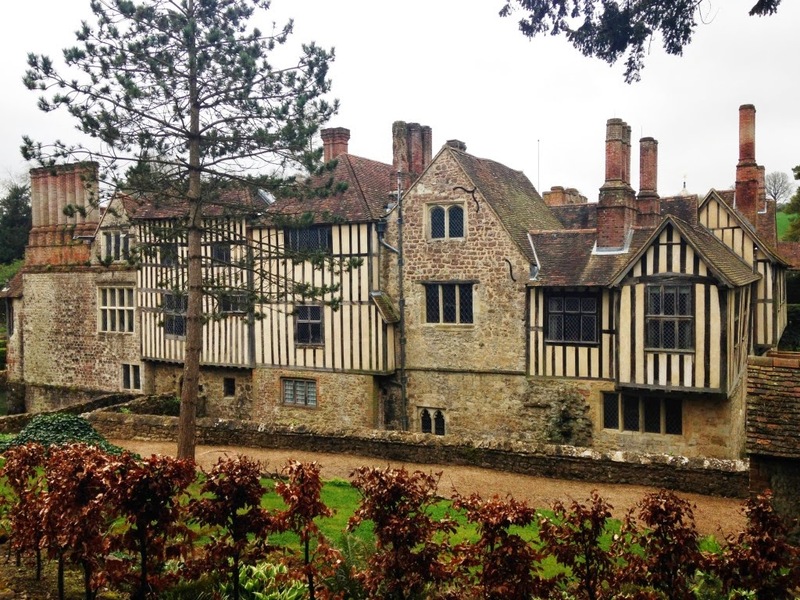 Like many other properties, you walk from a medieval Great Hall through to a chapel consecrated in 1633 through to bedrooms refurbished in the 20th century but somehow it feels right at Ightham. Maybe it's because it's on an island. 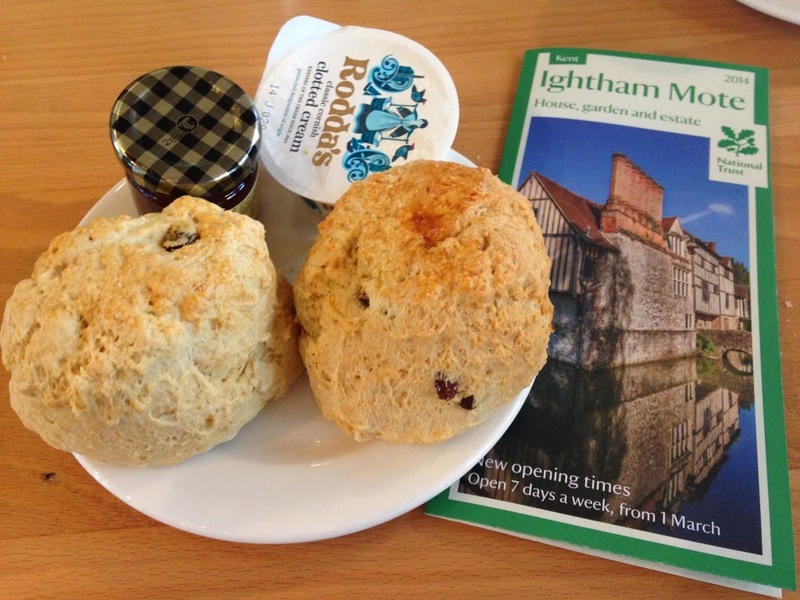 One thing that definitely didn't let us down at Ightham was the scones. Ightham has one of the nicest restaurants that I've ever seen at a National Trust property - it's really spacious with very friendly staff. 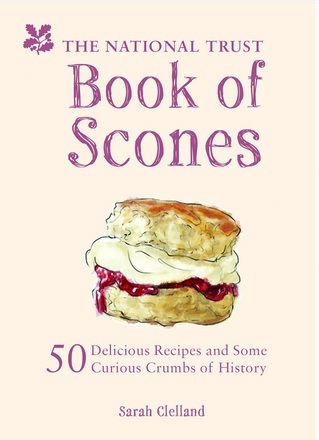 The scones were lovely - nicely sized, and a good texture with a bit of fruit. On my visit I was quite taken with the dog kennel, it is very unusual.